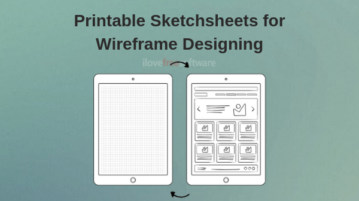 This article covers 4 free websites where you can get free printable sketchsheet templates for wireframe designing. 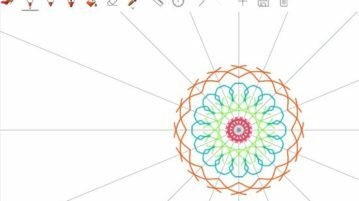 This article covers 3 free Windows 10 apps which let you draw symmetrical sketches. 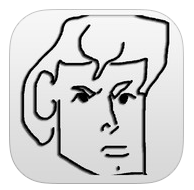 These sketches or drawings look like pieces of art and the apps are pretty easy to use. Check them out. 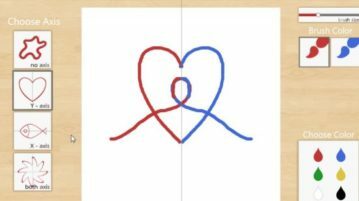 SymmetrySketch is a free Windows 10 drawing app to draw symmetrical sketches by defining a axis for drawing. Check it out. Here’s a list of 5 free sketching apps which you can use to convert photos into sketches using your Android devices. 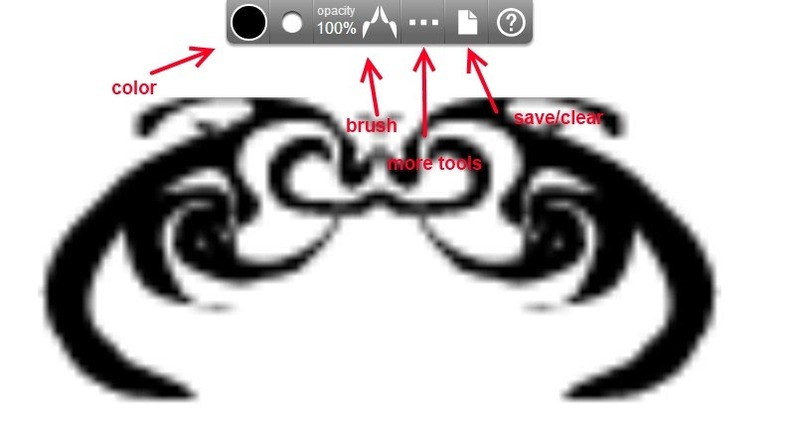 Follow Up is a free iPhone app to sketch, view other’s sketch and edit them. Sketch with free hand with complete fluid movement and share with others. Webchemy is a web application for painting, and drawing your ideas on the canvas which works on principle of mirror effect. 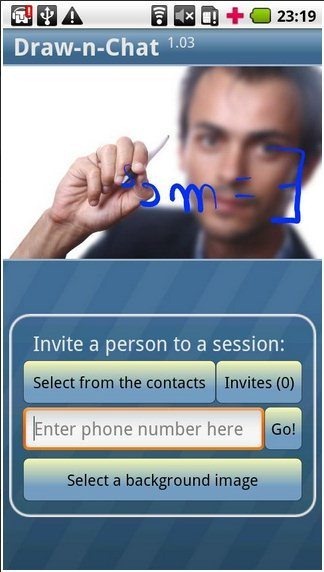 Try this app free. SketchToy is a free online sketch creator which allow you to create sketches with live presentations for the users with whom you share sketches. A Web Whiteboard is a free online whiteboard used to draw, share and collaborate on a webpage in real-time. 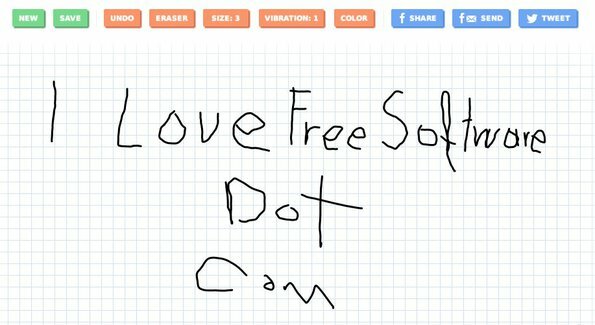 Try Web Whiteboard Free. Draw-n-Chart is a free drawing and sketching Android app to share your drawings and sketches with friends over Wi-Fi connection. 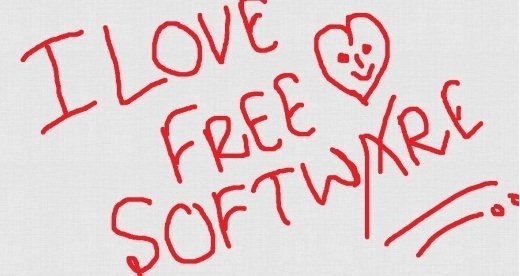 Download Draw-n-Chat Free. 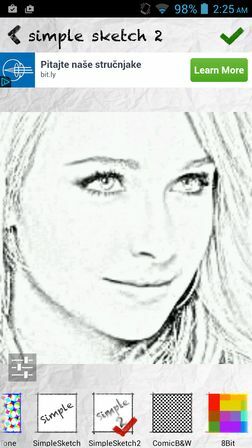 Sketch n Draw is an Free fun drawing tool or sketching application for android. Install Sketch n Draw free.